Winter season is the beginning. The most common problem of this season is that the skin becomes dry and ruffled. Natural things like honey, cream, coconut oil can be applied on face in the cold. Cream: It is natural moisturizer. It is beneficial to clean and for glowing skin. Mix a pinch of turmeric or honey in cream and rub it on skin. Wash it with normal water after 10 minutes. Banana: It contains vitamin A and C. This repairs dull skin. 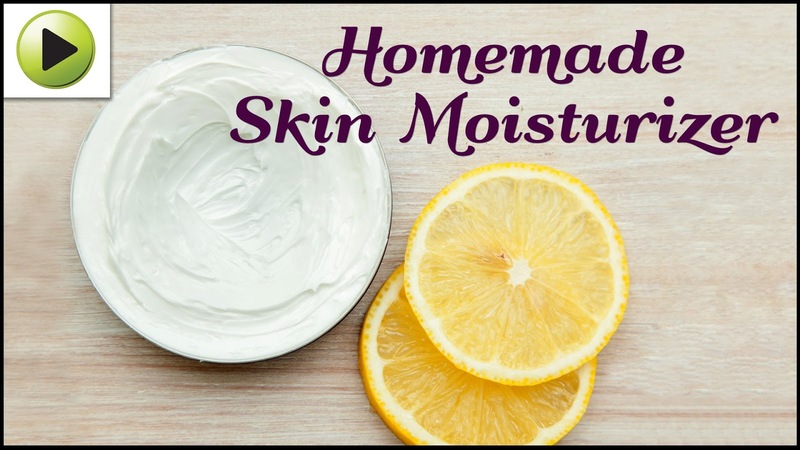 This moisturizes the skin and gives natural glow. Mix half teaspoon honey in banana paste and apply it on skin. Wash it with lukewarm water after 20 minutes. Coconut Oil: It contains lauric acid that moisturizes the skin from inside. Its anti microbial property avoids from wrinkles. Lukewarm the coconut oil and massage it on skin. Buttermilk: It contains lactic acid, which moisturize the skin and makes it young. Soak cotton or cloth in buttermilk and clean the skin. Wash the face after 10 minutes with normal water. Honey: It is natural anti bacterial and anti oxidant. The regular use of honey makes skin clean, soft and glowing. Mix two teaspoon honey in half cup lukewarm water and apply it on face. Wash it after 10 minutes with lukewarm water. Cucumber: It keeps the skin hydrate. It contains minerals and nutrients, which improves blood circulation and avoids wrinkles. Eat cucumber in salad. Keep it slice on eyes. Mix few drops of honey in cucumber paste and apply it on skin. Sago: It is natural cleanser, which makes skin smooth. It contains protein and iron that keeps skin healthy. Grind the sago and mix little milk and honey. Apply it on skin and wash it after half an hour.